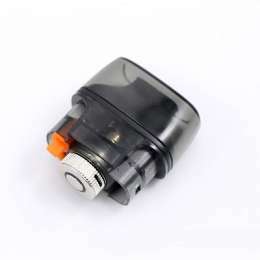 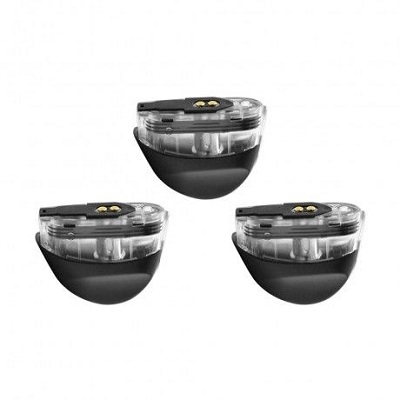 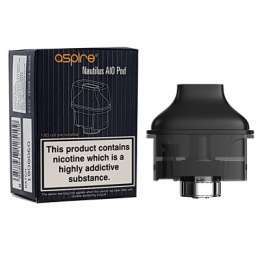 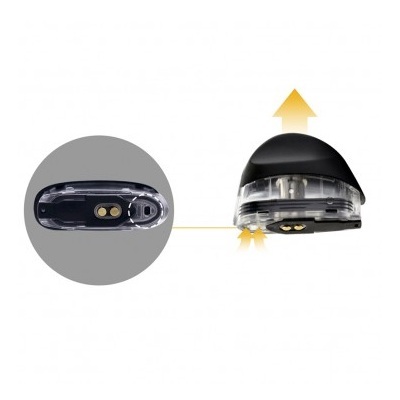 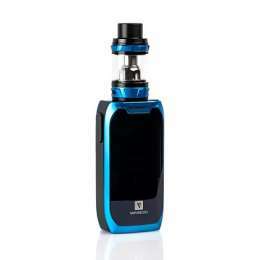 Aspire Cobble Replacement POD system come in a pack of 3 giving more value for money. 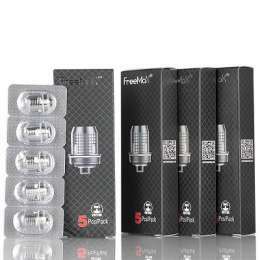 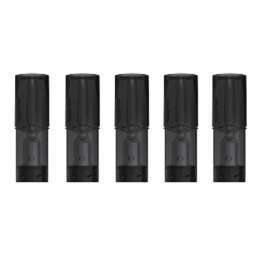 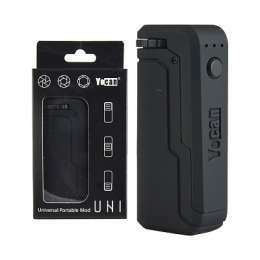 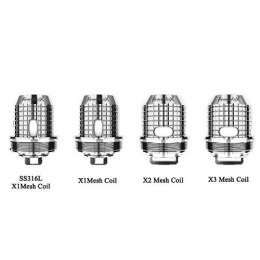 Each pod contains the 1.4ohm bvc coil as the original supplied with the Cobble device. 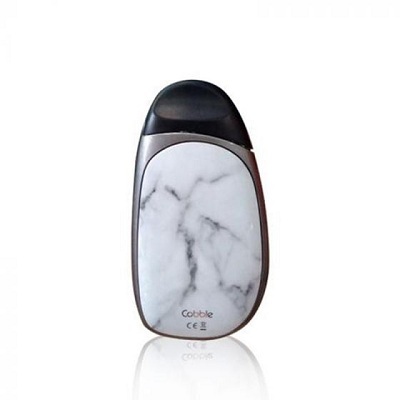 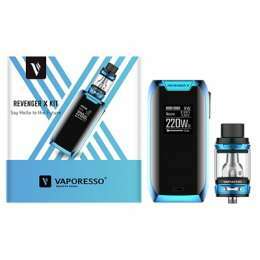 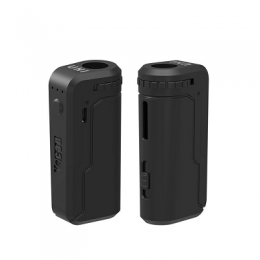 Replacement pod for the Aspire Cobble AIO.